In iMafia the real estate market is determined by increasing prices and your available mafia, which means that you have to get a correct balance in property type. Here are a few tips for the free iPhone game Mafia LIVE. Real estate is a main part of iMafia, so here are a number of tips to help you along the way. Here are some tips for fighting successfully in iMafia. iMob Online is a progressive RPG for your iPhone, and as the levels pass the game begins to transform. Here are a few ways to address the upper levels. Here are a few useful tips for working out your finances in the free iphone game iMob Online. The iMob Online updates are going to damage a lot of players’ accounts, but it does not have to affect you. A large mob is crucial for playing iMob Online, and here are a few tips for building up those numbers. Learn how to become one of the strongest competitors in the iMob Online network. One of the best tips you can give about iMob is to reset your account when it is not working on a daily basis. Here are some tips on how to dominate in the world of the new iPhone game, iMob Online. Myspace Mafia Wars is a free RPG game where players fight their way to be top boss. Properties as well as the jobs are both very important to your success within the game. Readers will learn about buying properties and doing the jobs here. 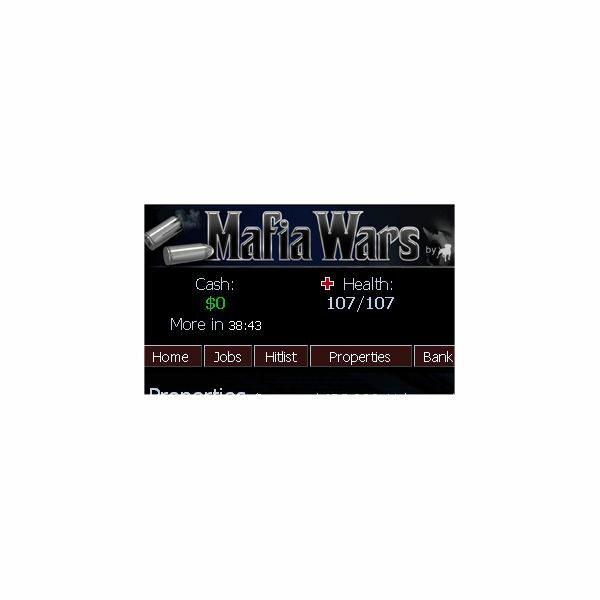 Myspace Mafia Wars is a MMO where one can become a virtual mob boss; the goal is to buy the inventory to help in the quest. This article discusses the weapons, the bank, and using God Father Favor points. 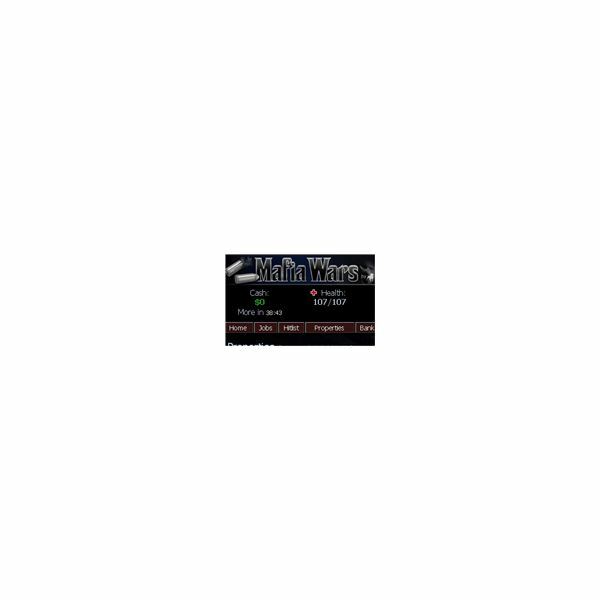 A player’s success in Myspace Mafia Wars begins with having a good base of mobsters to back you up and help you perform the missions. Players will learn why a big mob is important and how to grow that mob within Myspace Mafia Wars. How to Purchase Property and Do Missions in Myspace Mobsters. Here are some easy ways to increase the size cash flow within the free MMO Myspace Mobsters game, and learn about playing the missions and purchasing weapons and other inventory within the game Myspace Mobsters. Myspace mobsters is an online RPG game that allows you to live the life of a mobster boss. Along side thousands of other players, your goal is to be the top boss – no matter what it takes. Here is your gamer’s review of this fun, addictive MMO application for MySpace. This article will come in handy for those myspace mobsters’ game players who seem to be struggling within the free browser based RPG game. Do you need hints or tips for better game play? The best options to make if you are having trouble succeeding within the Myspace Mobsters game are here.